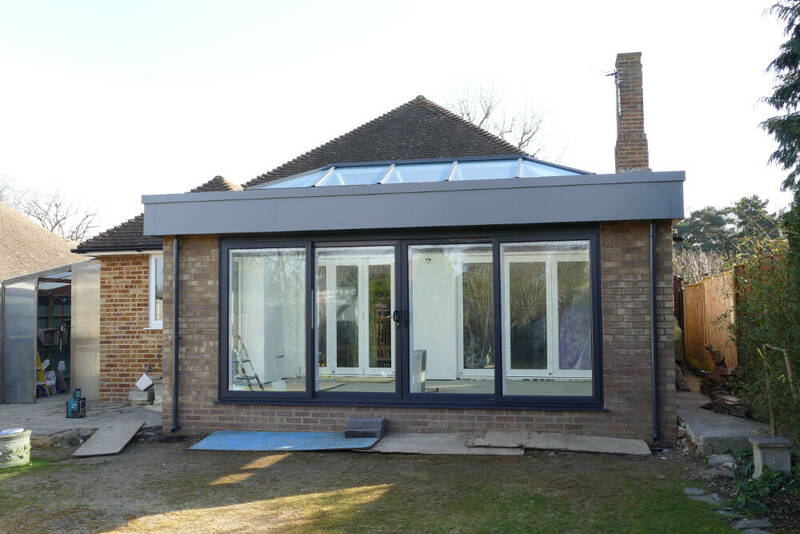 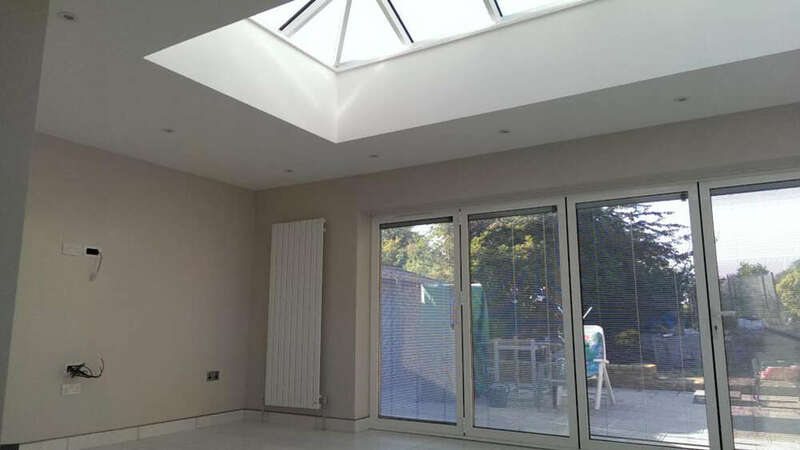 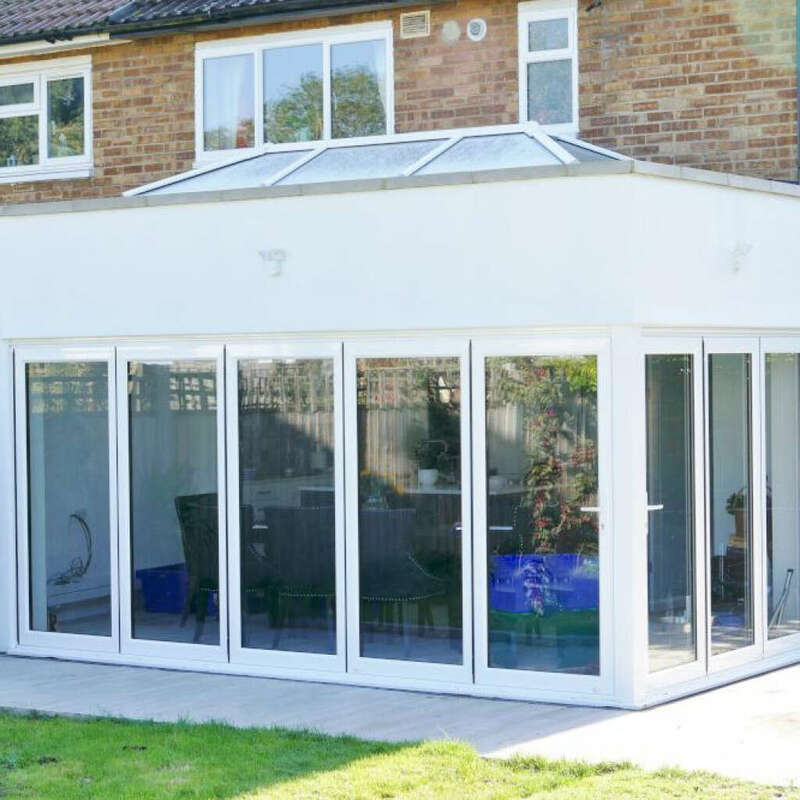 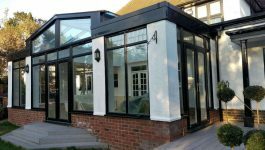 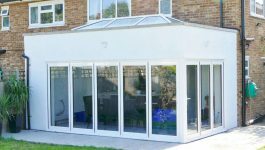 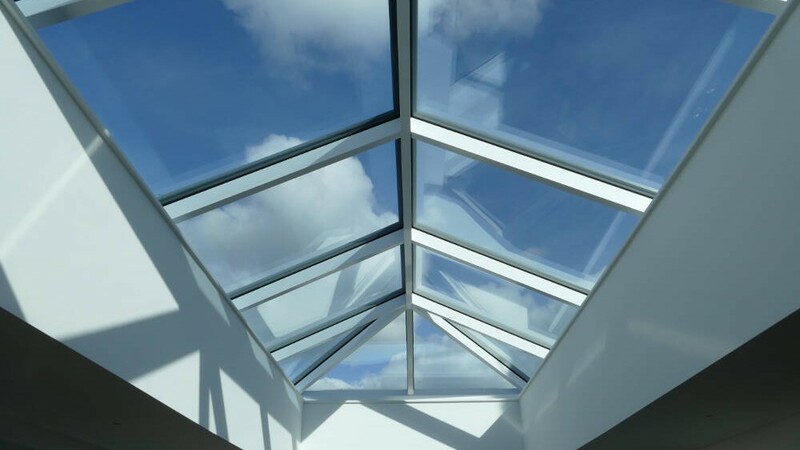 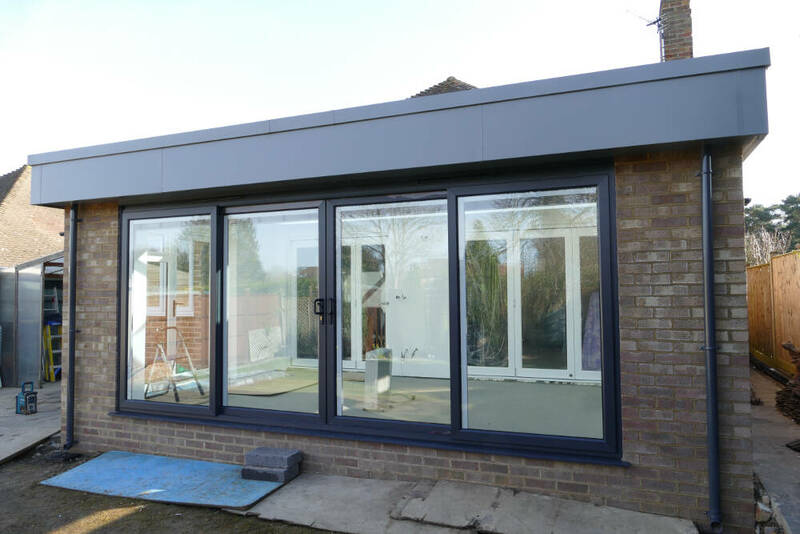 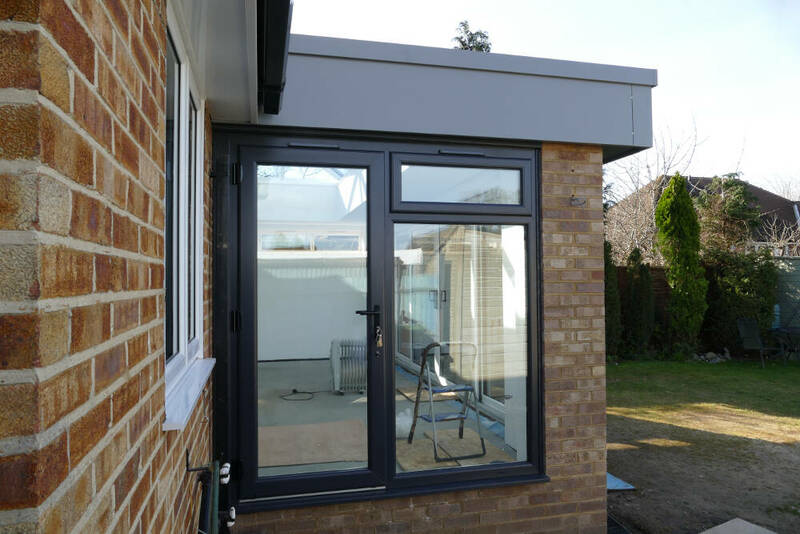 If you are thinking of adding a conservatory to your home, then here at Contemporary Structures in Kent we can offer you a wide range of styles and frame finishes, plus decorative glass or polycarbonate sheets. 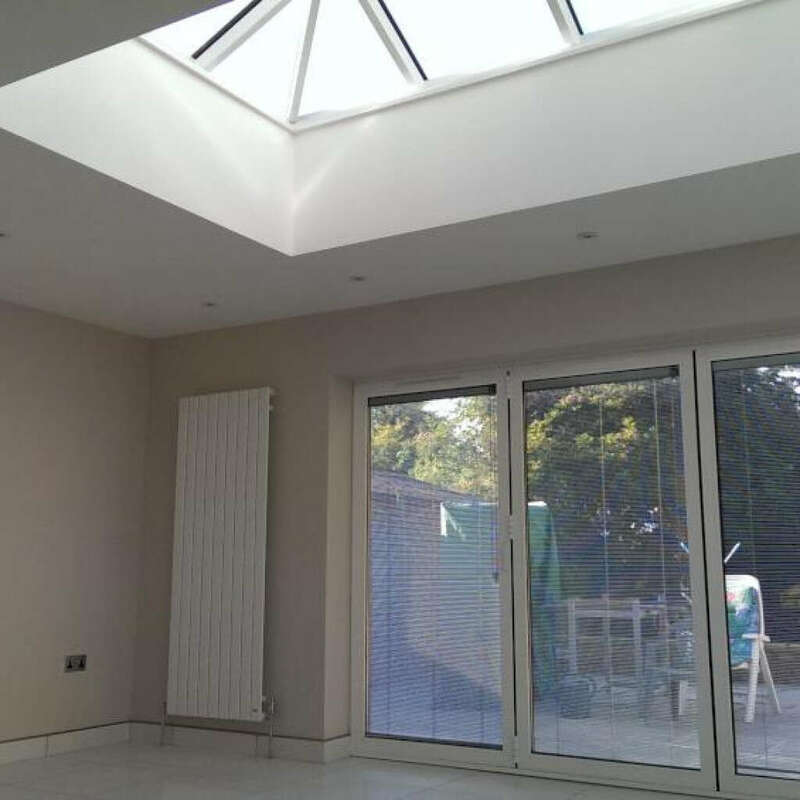 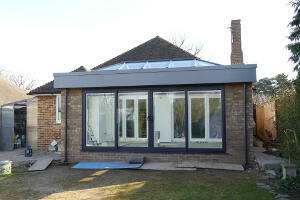 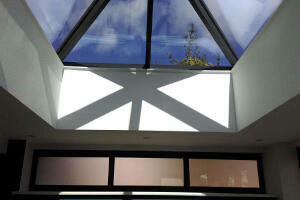 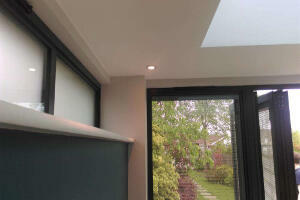 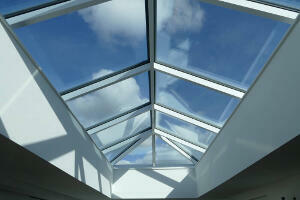 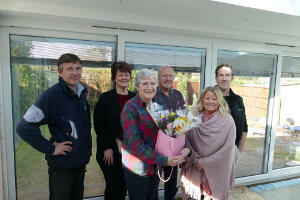 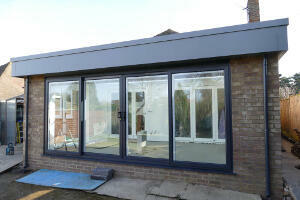 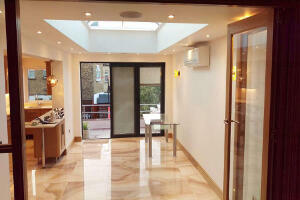 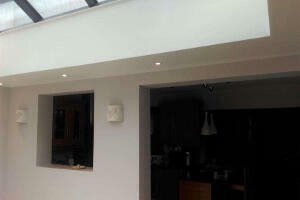 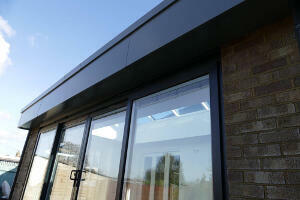 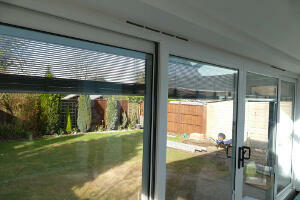 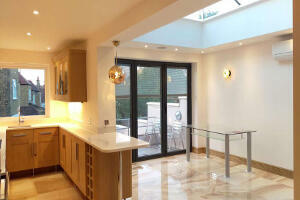 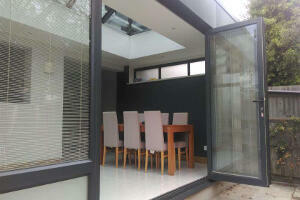 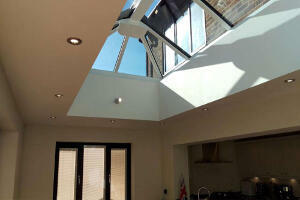 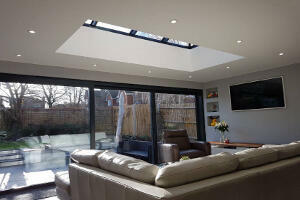 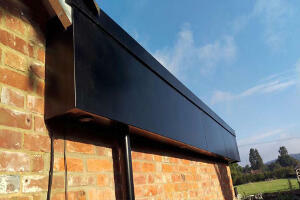 Whatever your specific requirements, we will be able to offer you a solution to match. Whether you are looking simply to extend your living space, or are on the search for the most cost-effective method available to increase your home’s value, the possibilities we can offer you are almost limitless. 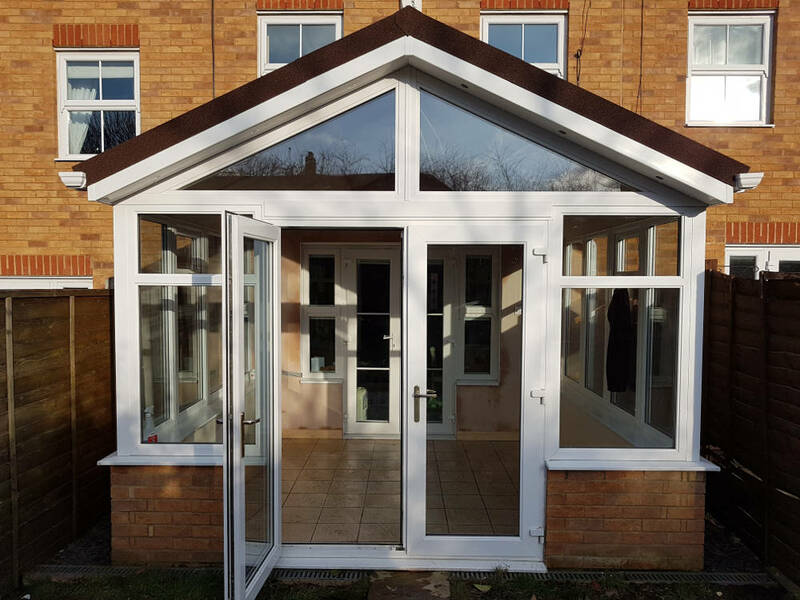 Our tailor-made uPVC conservatory designs will provide you with both space and value, allowing you to create the perfect addition to your home. 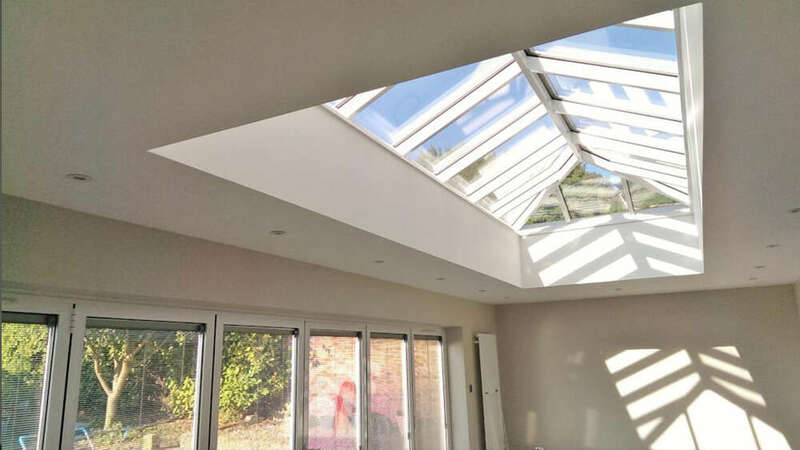 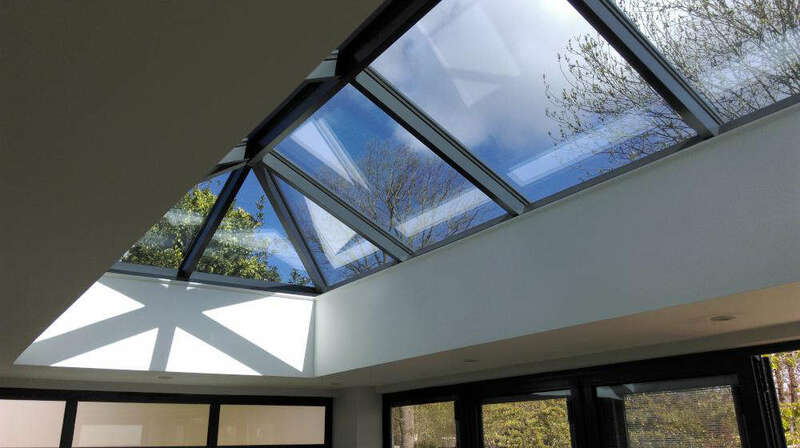 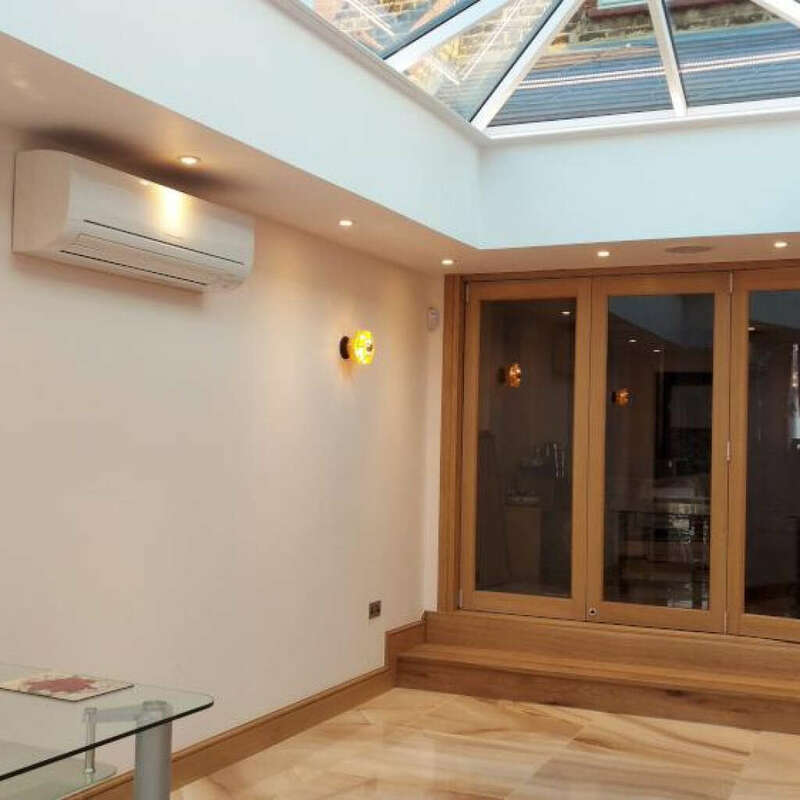 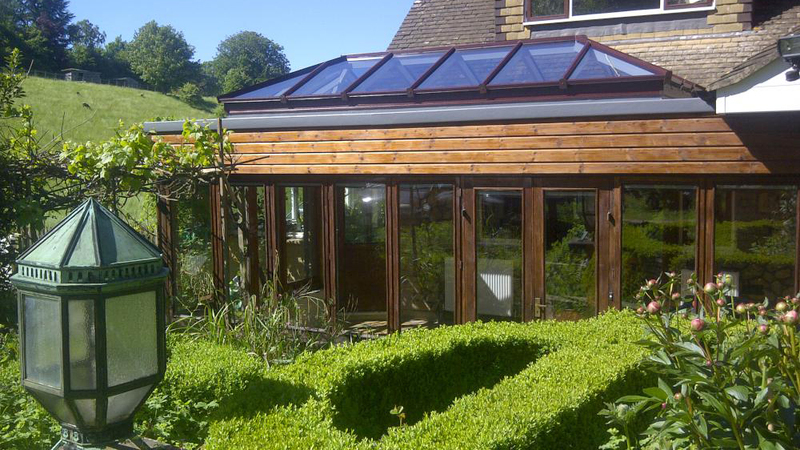 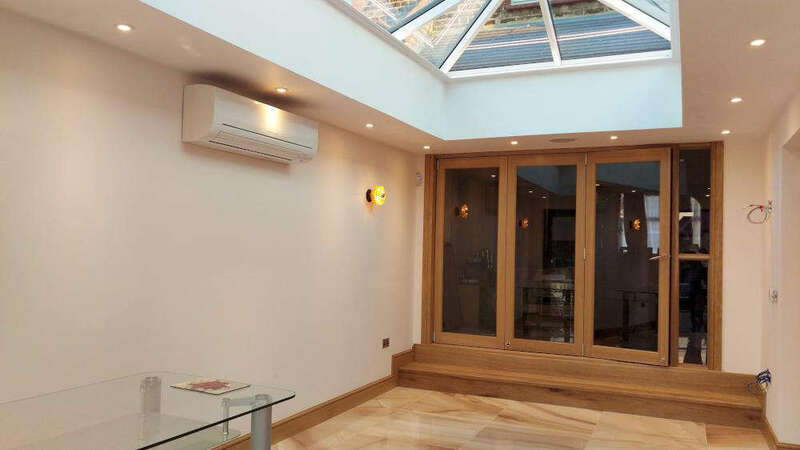 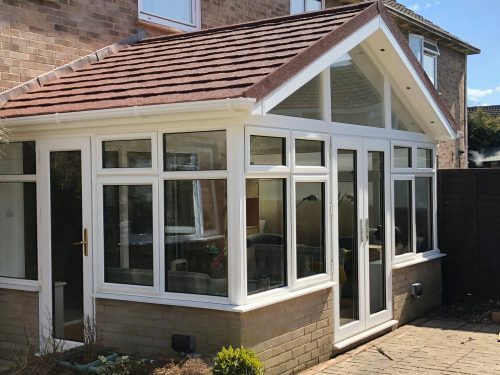 When it comes to your conservatory or orangery, the amount of options available means it’s almost impossible to provide you with an accurate estimate until we have visited your home and spoken to you about what you are seeking to achieve. 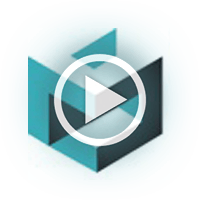 This is why you will not find prices displayed upon our site. There are a multitude of considerations to be made, including the style you would like, the positioning of your new extension and the planning permission that will be required – to name but a few. This is why we do not provide ‘guestimates’ – we never quote you an expected price until we have thoroughly discussed everything with you, and therefore have a complete understanding of your needs. Your home specifications and the specifications of your conservatory will of course be unique to you, which is why your quotation needs to be unique to you as well. 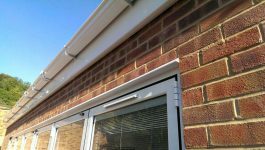 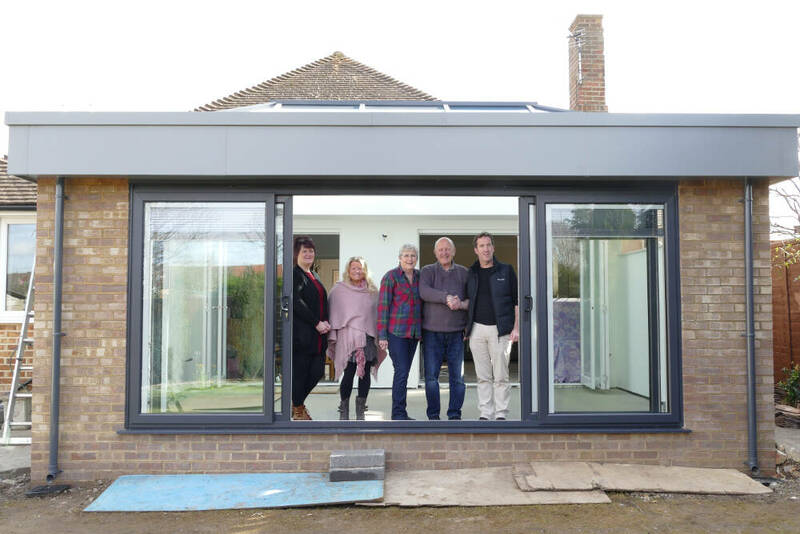 We’re firmly committed to high levels of customer satisfaction here at Contemporary Structures in Kent, and we’re extremely pleased to say that a very high percentage of the work we are tasked to perform comes via personal recommendations from satisfied customers. 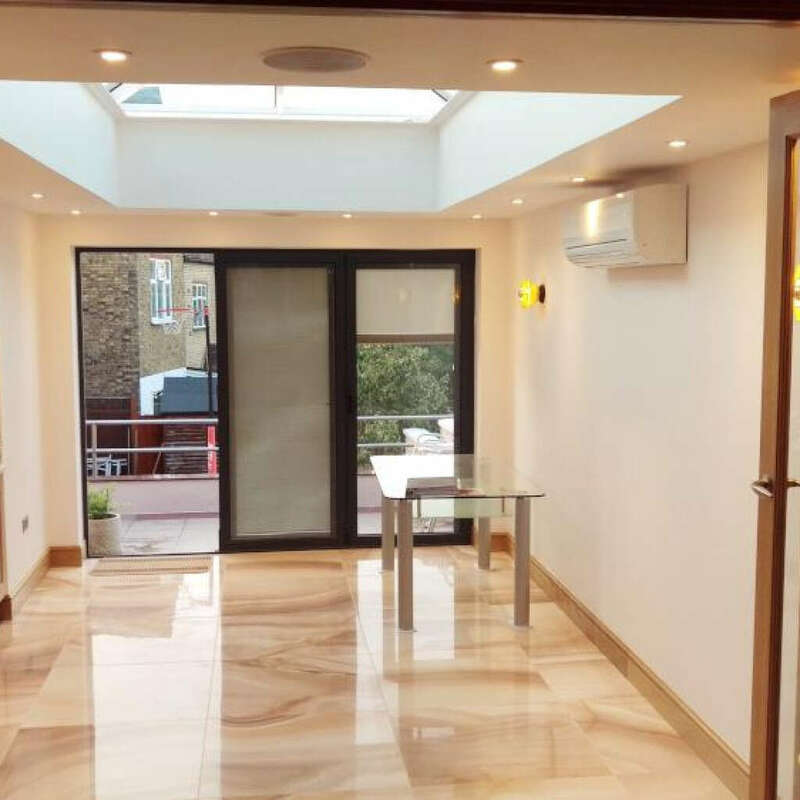 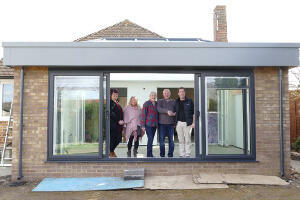 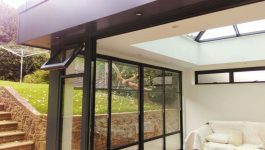 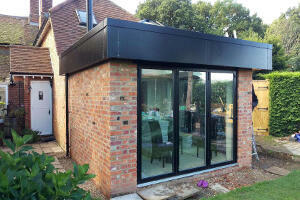 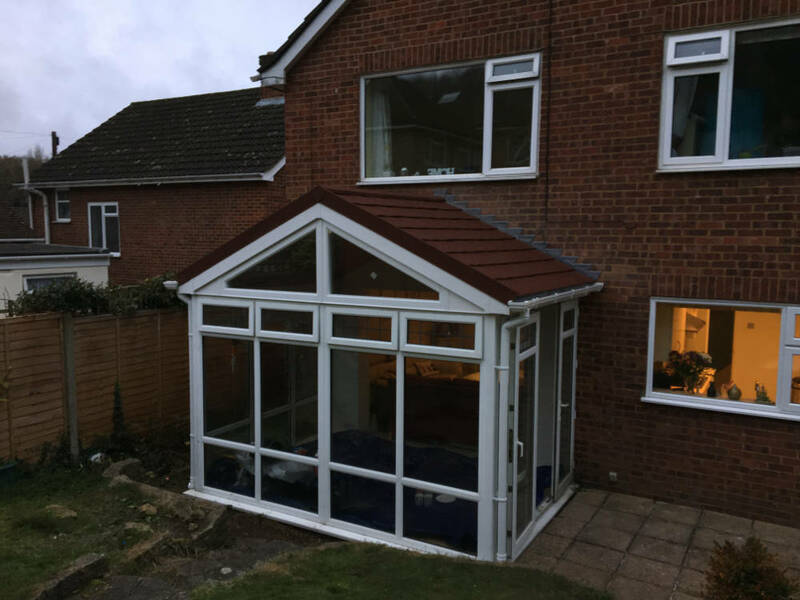 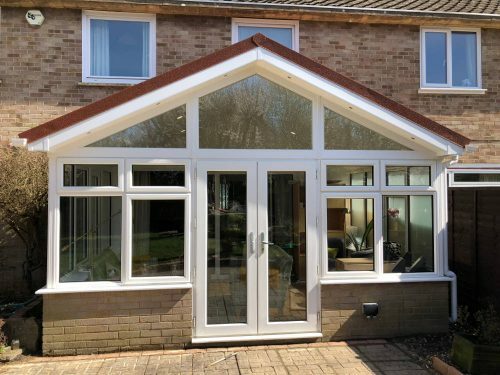 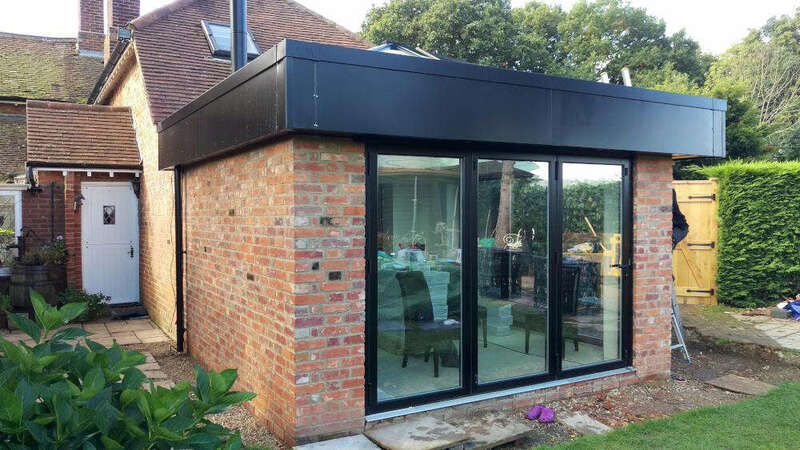 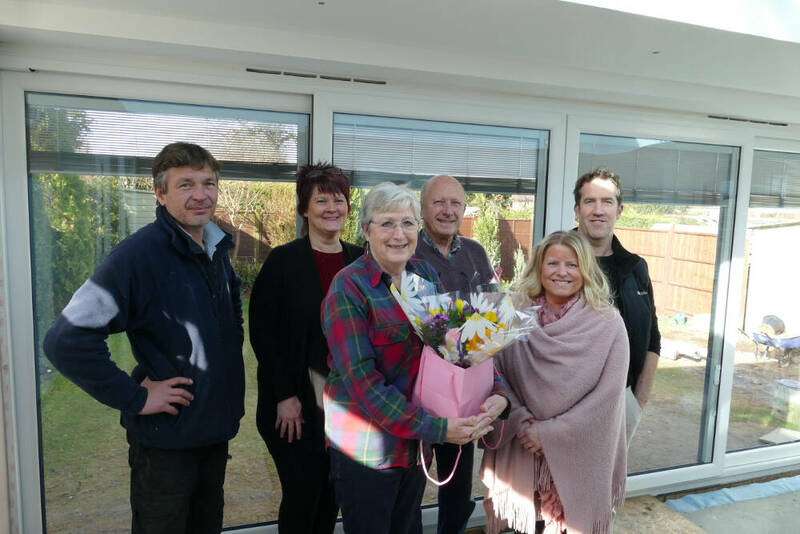 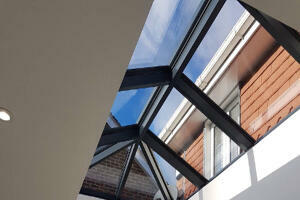 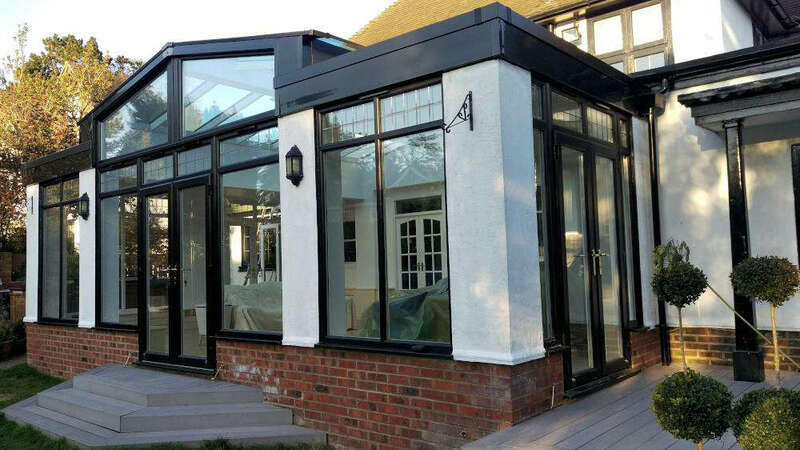 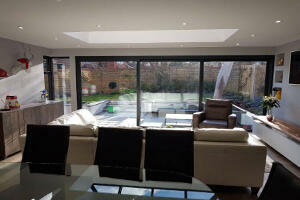 If you use the services that we here at Contemporary Structures provide, then you will be assured of a conservatory that will perfectly suit the rest of your home’s architecture, and one that will truly stand the test of time.
. We’ll arrange a visit from one of our team at a time that suits.